Contact us for your customization requests or for pricing. 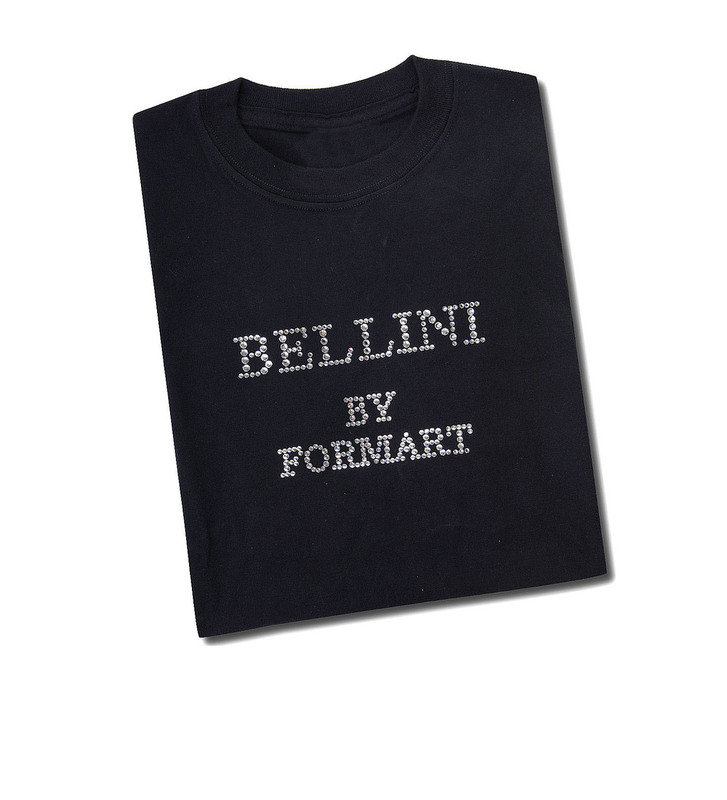 Bellini by Formart specializes in personalized gifts, whether simple monograms or total crystal coverage of objects. Our team of artists work with all shapes and forms, from palm sized to automobile sized. Please inquire about customization work and for price quotes. We can turn your photographs into crystallized artwork.